When I was in the eighth grade, a substitute teacher read the class the opening chapters of this story instead of teaching us math. I was totally entranced (unlike all my other classmates) and a couple of decades later when I came across the book in the library I had to finish it. Now I read it every year at Christmas. This is a story about why we need to look beneath the surface and think about the things we think we know everything about and how one small town is forced to do this when a bunch of troublesome kids manage to take over the annual Christmas play. This is a book that can bring both peals of laughter out of your throat and tears to your eyes and it can be enjoyed by the whole family from the youngest toddler to the eldest grandparent. 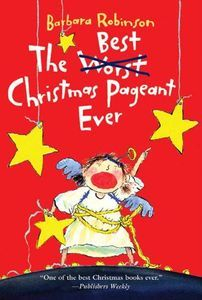 I've long enjoyed The Best Christmas Pageant Ever so it was true a pleasure to stumble across this sequel. 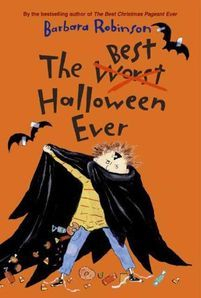 Like the first book, this story revolves around the horrible Herdman children who despite being bad in most conventional senses of the word always seem to make things come out better by the end of the story. For me, these are nostalgia tales, although they’re actually written about a time a generation or so before my own childhood. But if you want a simple morality lesson that comes just slightly from the side, and you enjoy a few laughs along the way, you’ll like this series. 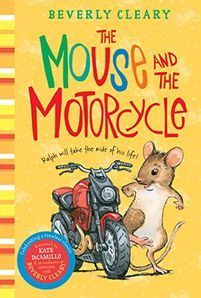 This is a classic children’s story about a young mouse and a young boy who share a love of motorcycles and a strong desire to be grown up. It was a delight to discover how engaging this story remains forty years after I first read it. 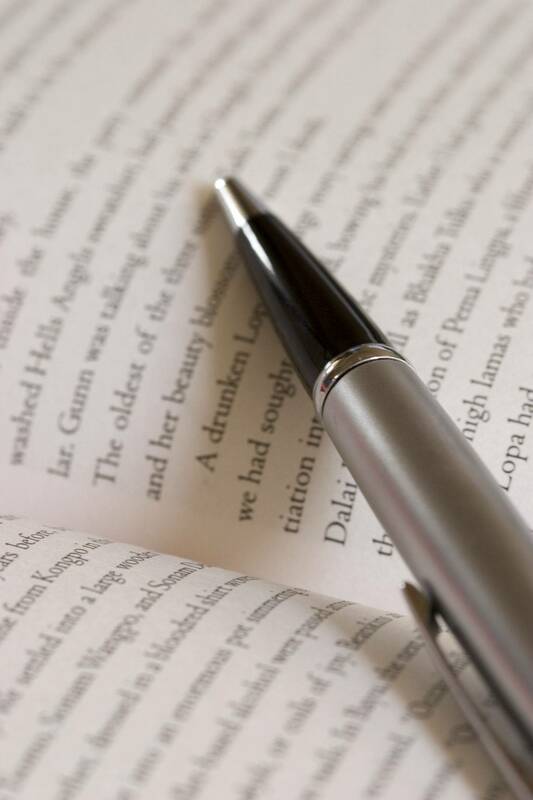 The chapters unfold with simple clear prose and a captivating storyline built on strong personalities that everyone—young and old—can relate to people in their own lives. Two scenes still stood out strongly in my mind even after forty years and they were even more exciting than I remembered them. In one, Ralph (the mouse of the title) desperately tries to escape the laundry basket before he can be dumped into the washing machine; and in the other he engages in an even more desperate struggle to transport an aspirin to his young human friend who is sick with a fever. This sort of imagery helps to build a wonderful dramatic story that you can enjoy by yourself or with the whole family.